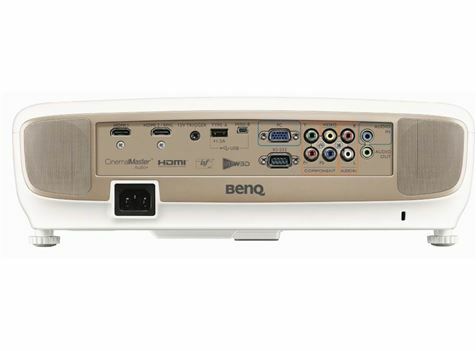 W2000 takes the home cinema experience to a new level thanks to BenQ technology that achieves the Rec. 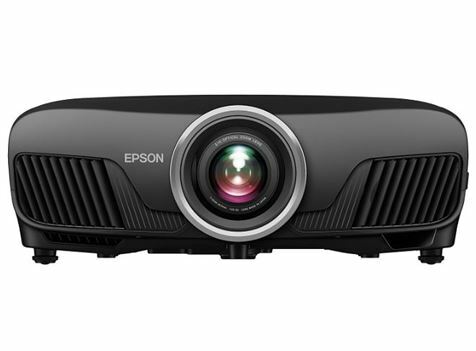 709 standard for high-definition color reproduction. W2000 is precisely calibrated for cinematic color with Rec.709, utilizing a 6X RGBRGB color wheel with precision-tuned coating and color segments to replicate stunningly true colors and a superb viewing experience. With a harmonious combination of luxurious gold color and elegant curves, W2000 delivers modern aesthetics and complements today’s lifestyles. 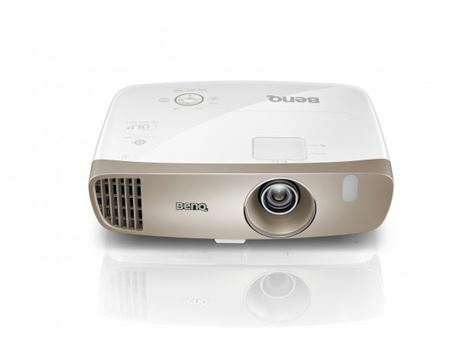 And in addition to ultramodern design, (optional) wireless video transmission and lifelike cinematic color with Rec. 709, the newly enhanced airflow and fan architecture in W2000’s thermal system reduces acoustic noise to 27dBA in Eco mode, the lowest fan noise in its class, to provide a more pleasant viewing experience. possible to the references on the Rec. 709 color gamut. production line perform final checks on every single unit of our Rec. 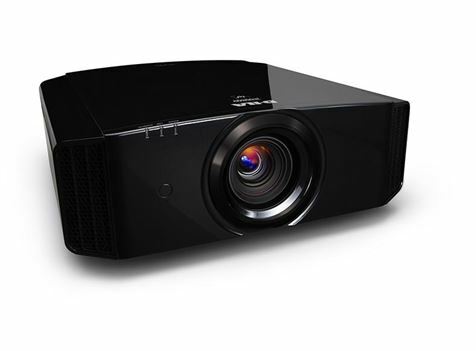 projector built to ensure Rec.709 performance. Blue-ray and video games to live broadcasts. nature, to simulate other galaxies, and to everything in between. clean and crisply detailed images. and eliminating “screen door effect”, for beautifully rendered images. increase contrast for tiny text and subtle details. entertainment without the hassle of complicated installation. to free up valuable space for active games or comfortable lounging. and down without suffering a decrease in image quality. that react faster than ever. powerful antennas, you get crystal clear streaming, even through walls. 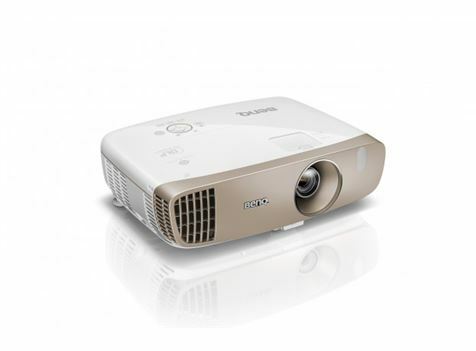 Projectors stand the test of time without any loss in picture quality. after year and look as good as new with a simple lamp change.